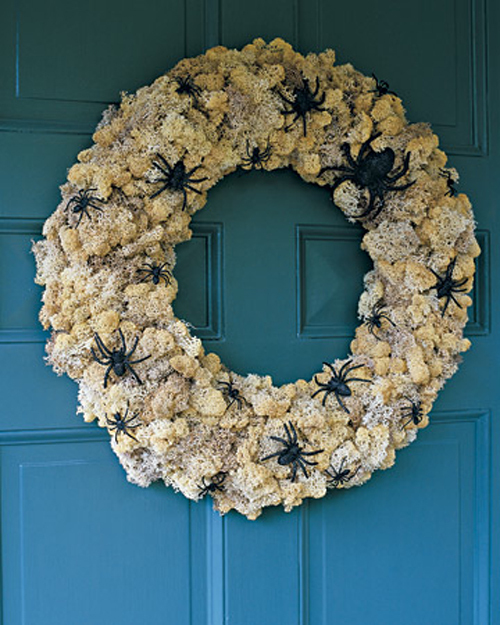 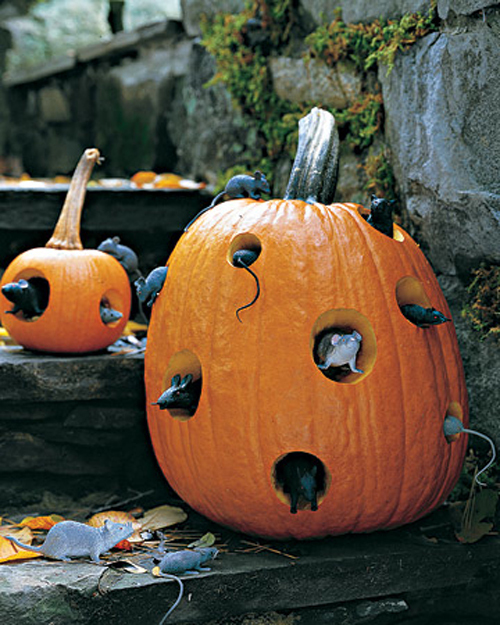 We’re all in Halloween decorations right now so I gathered some creepy ideas for you. 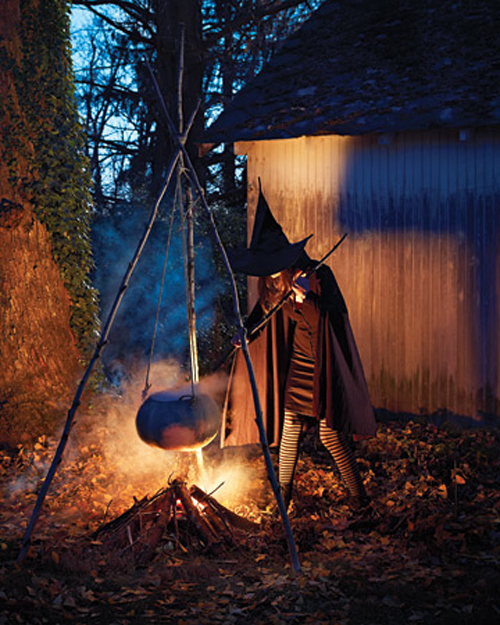 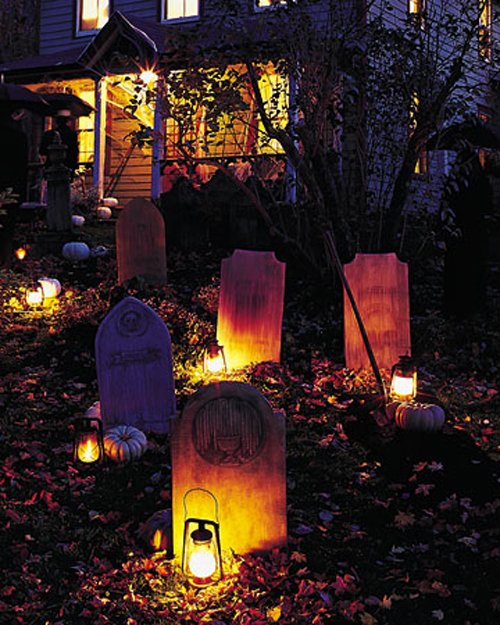 Outdoor halloween decorating is very importnat if you live in a house so these ideas might inspire you to create something really cool in your yard. 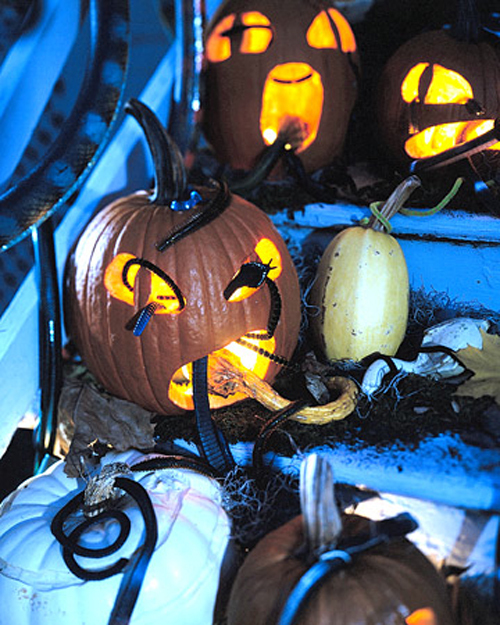 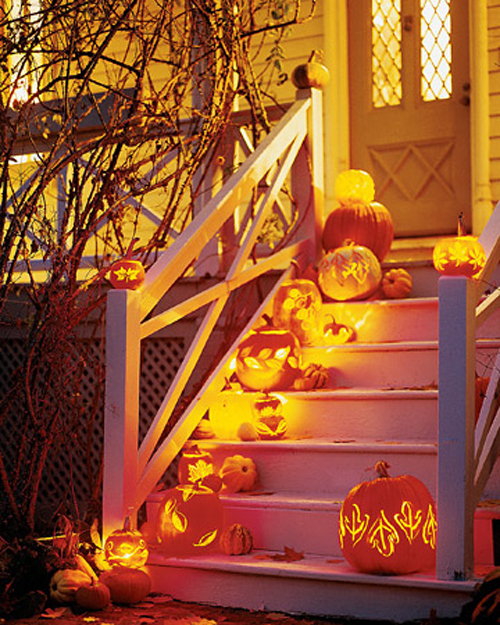 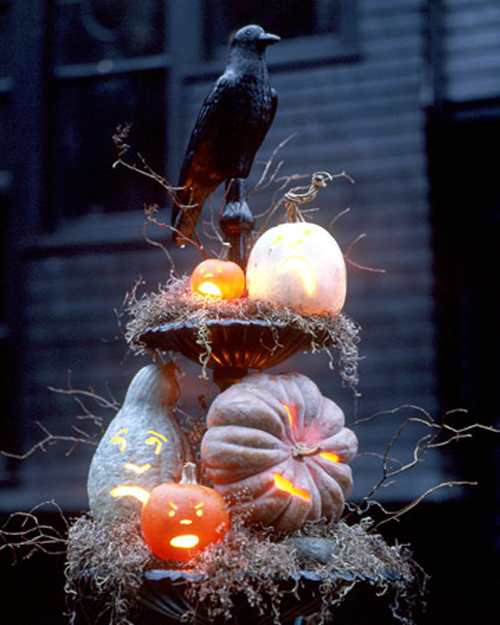 Many of these ideas feature carved pumpkins and carefully placed lights so they won’t be hard to do by yourself. 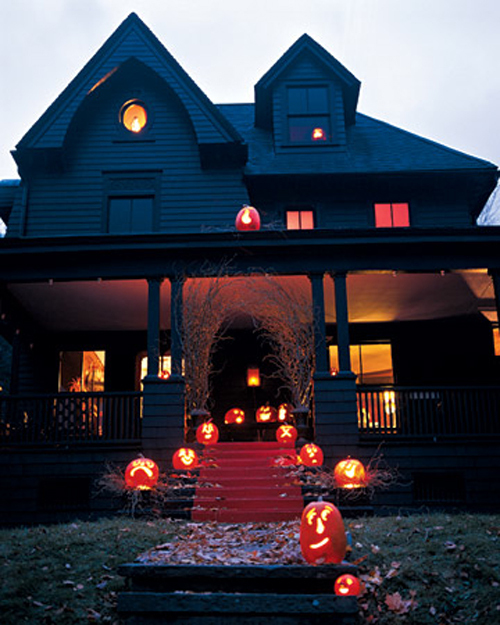 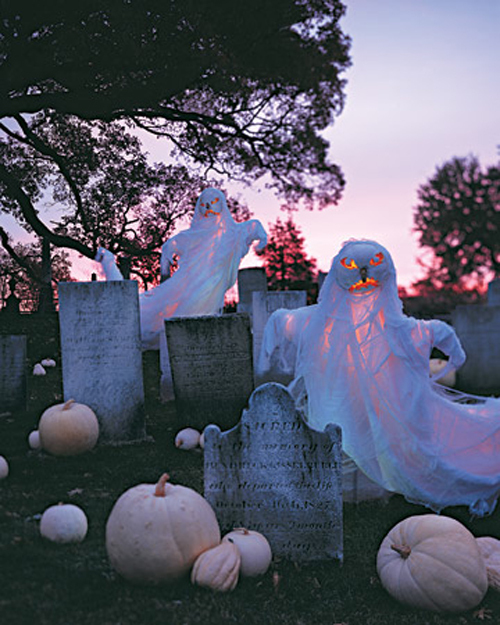 Check them out and stay with us for more cool halloween ideas.